Who are you spending your time with? It’s a very important question, and one you need to answer honestly. Because your time is limited, who you spend it with matters more than you think. 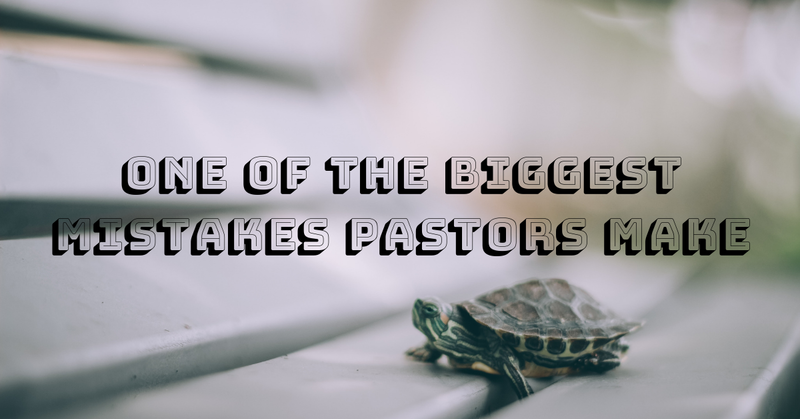 The mistake many small town pastors make is allowing the wrong people to take up the majority of their time. I read a story a few years ago about a retail company that did the math and discovered that 5% of their customers were accounting for 80% of their customer service calls. To make matters worse, these same customers were accounting for less than 1% of their profit. That sounds like a lot of small town churches. 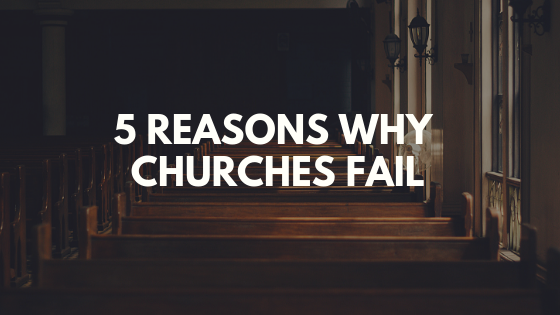 Eighty percent of the complaints come from five percent of the congregation, and typically that 5% are not giving or serving. Yet, we make the huge mistake of spending time with them. As pastors, we want to make everyone happy, and most of us absolutely hate conflict. We think if we spend enough time with our critics, we can somehow make them understand. Can I just tell you, that’s rarely the case. There are some people you are never going to make happy no matter how hard you try. I don’t even think they want to understand. I think in most circumstances, they just enjoy conflict. So, let me encourage you to do the same thing this retail company did. They wrote a nice note letting these customers know they wouldn’t be able to help them anymore, and they helped them find somewhere else to take their business. You should do something similar. The next time you get cornered by that same person who always has a complaint, let them know you love them, but they would probably be happier at another church. 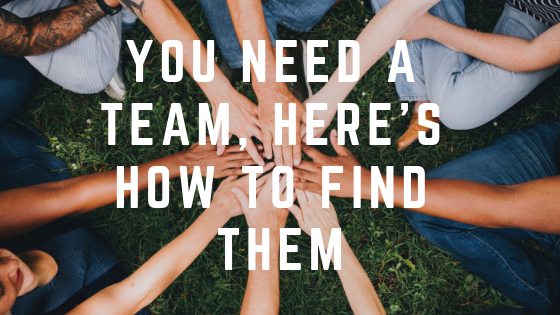 Once you do this enough, you’ll find that you have way more time to spend with those people who are excited about the vision and want to help you accomplish it. Your time is valuable. Don’t waste it by giving it to the loudest voices. Be intentional about who you spend your time with. 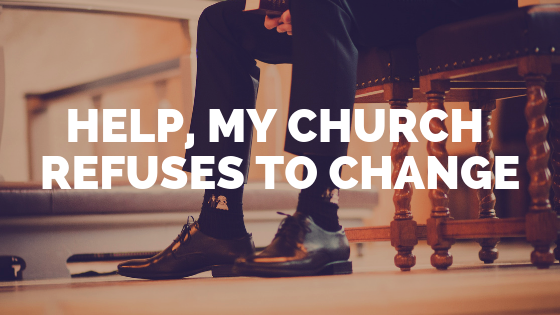 Invest in those who can help you make the church better, and encourage those who only want to complain to take their complaints somewhere else. Who is the thorn in your side? What do they love complaining about? Leave a comment and get it off your chest. I promise you’ll feel better. 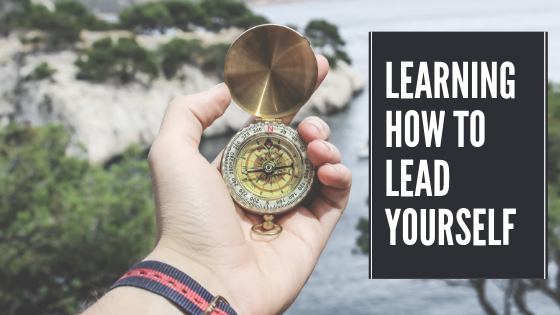 And if you want to know more about turning around a struggling church, subscribe to the blog and get my new Ebook for free.